Mango flavoured drink powder to increase the intake of vitamins and minerals. Aids your immune system, metabolism & protection of cells. Concentrated blend of 18 nutrient-rich fruits and vegetables. Two servings provide one of your five a day. Performance Greens contain 18 popular fruit and vegetable extracts, with no bulking agents. 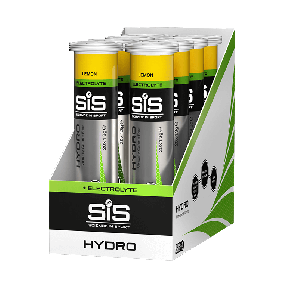 Mixing easily with water, Performance Greens are high in fibre, naturally sweetened and includes the prebiotic inulin. In addition to a range of fruit and vegetables, Performance Greens contain added green tea extracts in high ratios. Kale Powder, Natural Flavouring, Spirulina Powder, Spinach Powder, Broccoli Powder, Apple Powder (Sulphites), Barley Grass Powder, Wheatgrass Powder, Alfalfa Powder, Inulin, Watermelon Powder, Chlorella Powder (Broken Cell Wall), Acerola Extract Powder, Artichoke Powder, Acid (Citric Acid), Ginger Root Powder, Avocado Juice Powder, Natural Sweetener (Steviol Glycosides), Matcha Green Tea Powder, Kiwi Fruit Powder, Green Tea Extract Powder (25:1), Grape Seed Extract Powder (120:1). Green leafy vegetables contain a lot of phytonutrients which aren’t present in typical multivitamins and recovery drinks. 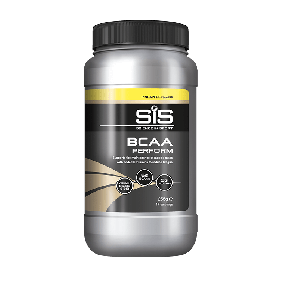 For example, spirulina has been shown to prevent muscle damage under conditions of oxidative stress, while inducing anti-inflammatory responses and increasing exercise performance (1). Kale provides a source of calcium and vitamin K, with low levels associated with increased chances of fractures and decreases in bone strength. 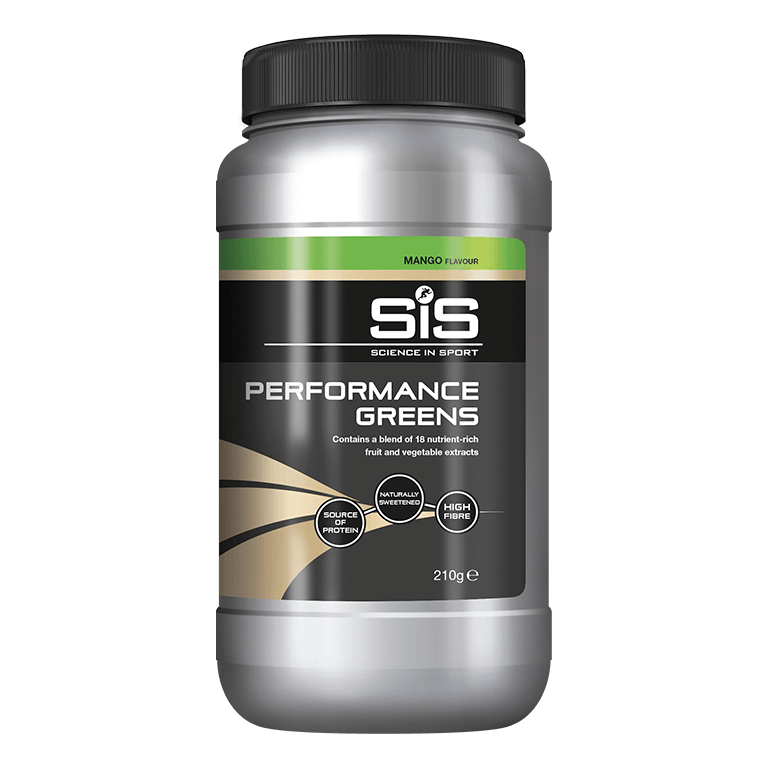 Performance Greens contain 18 high quality fruit and vegetable extracts in a great tasting format that can mixed in smoothies or consumed alone with water.